Here's your chance to get behind the Forequarter bar and learn the classics. Forequarter bartenders will provide hands-on demonstrations for 5 classic cocktails, while covering bartending methods and techniques. Each course is limited to just 10 participants, allowing for an intimate exploration of the course topics and an opportunity to craft and critique drinks. 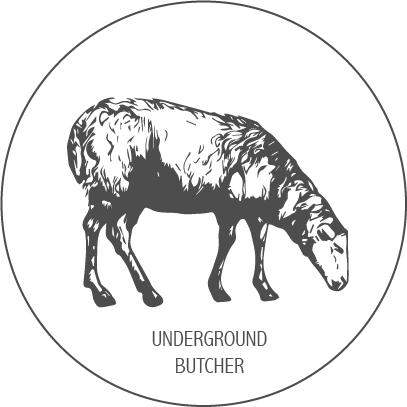 Snacks and lunch are provided by Underground Butcher. Participants will go home with UFC housemade vermouth and bitters.